Planning your next big party or event? Looking for a fun idea or theme for your holiday or birthday party? Want to add some excitement to your company party or corporate event? Why not add some electrifying casino night entertainment from Arizona Casino Knights, a premier casino party provider of Las Vegas-style casino parties in Tucson, Arizona. 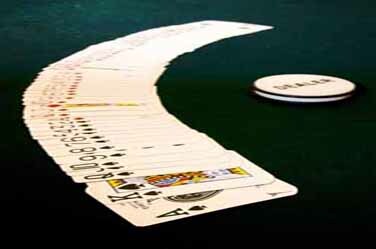 We have been providing casino parties, casino fundraisers, casino rentals, and casino event entertainment for company events, private parties and charity fundraisers in greater Tucson, Arizona since 1997. 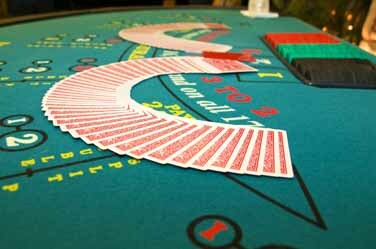 Let one of our casino party experts help you plan a memorable casino event that your guests will be talking about for days to come! Arizona Casino Knights creates a realistic casino night atmosphere where casino party attendees have lots of fun while losing no real money. 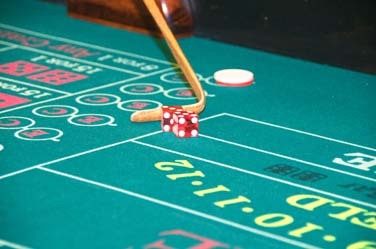 Casino parties, casino events and casino nights are an exciting and dramatic way to break the ice among guests. There is always something for everyone. 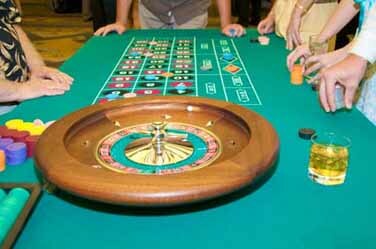 Casino night fundraisers are also a great idea for raising money for your charity on non-profit group. Serving the Tucson metropolitan and southern Arizona areas.